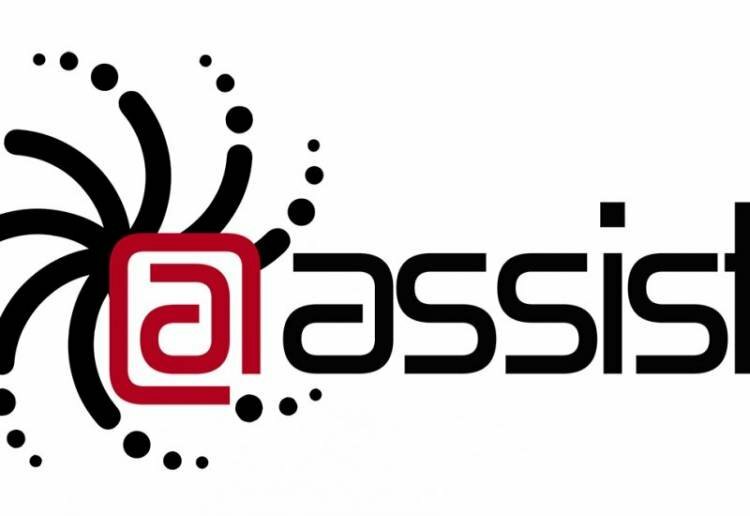 @Assist Tomo's Information and Communication Technology (ICT) software will be exhibiting at the Smart City Summit & Expo from March 26-29, 2019, in Taipei, Taiwan. Tomo will display in Booth 1305 in Hall 1 at the Nangang Exhibition Center. As you may have heard, Tomo is taking part of the Alberta Smart Cities Trade and Investment Attraction Mission to Asia 2019. The Tomo team will be spending nearly two weeks exploring opportunities, business relations and presenting their smart city tech to government officials, trade commissioners and companies who share common sustainable goals and values. Tomo has become a leader in the smart city technology world. It's collaborative platform allows city planners, developers and officials to gather data from various IoT devices and smart infrastructure to visualize the data in one location. Whether it’s collecting utility payments, responding to emergencies or guiding public transportation routes, Tomo connects the technology in order for it to communicate, therefore improving a city's overall management strategy. The 2019 Smart City Summit & Expo brings together more than 150 mayors and city leaders, over 70 Chief Innovation Officers of cities, more than 50 AI startups, and more to discuss the future of smart city technology around the world. The event began in 2014 and is the largest IoT application exhibition in Asia. This is the first trade show Tomo will be exhibiting at but not the last as they have already been confirmed to showcase their ICT product this May in Tokyo at the Japan IT Week Spring Part2.